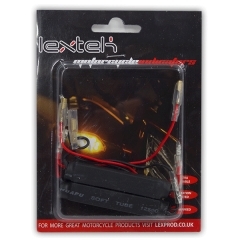 Lextek are proud to offer high quality, after-market indicators at an incredibly low price. 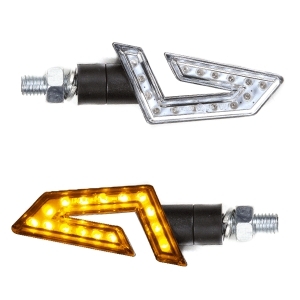 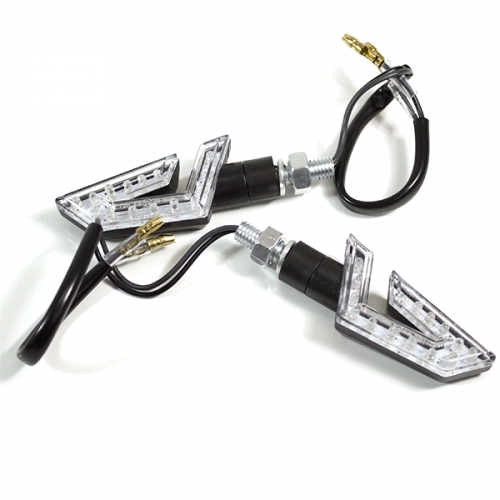 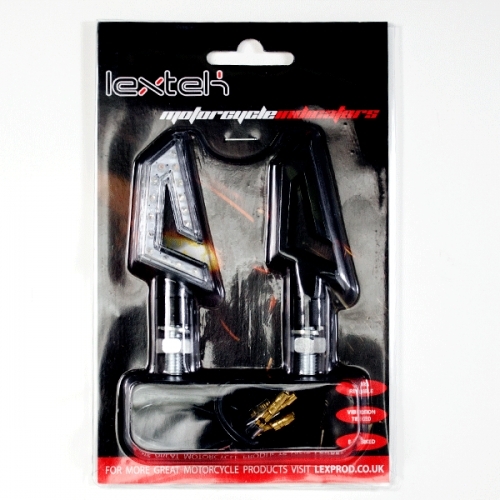 Whether your intention is to add a little styling flair to your ride or increase your visibility, these indicators will exceed your expectations..
Sold per one pair of indicators. 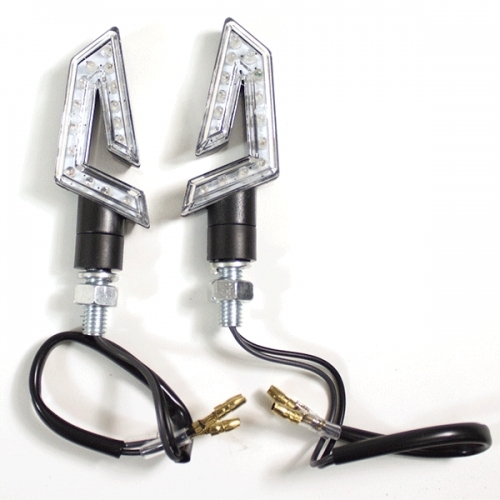 Although these indicators are universal, you may find some modification is required to fit them to your vehicle. 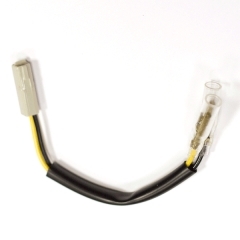 If your existing indicators use regular bulbs (not LEDs) then you may require either resistors/diodes or a replacement indicator relay to prevent these indicators from flashing too slowly/quickly. 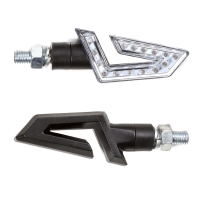 These are not suitable for the Pulse Adrenaline Models. 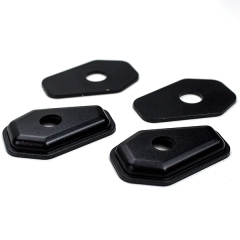 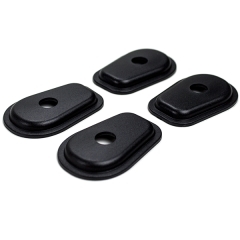 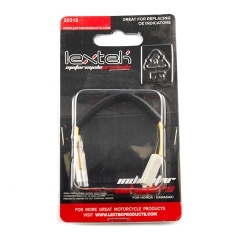 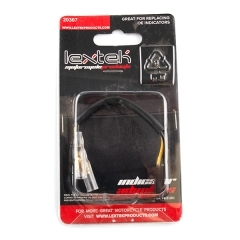 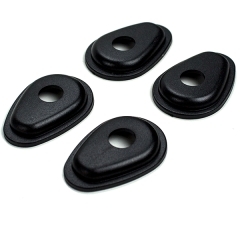 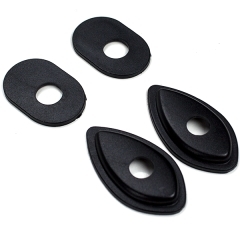 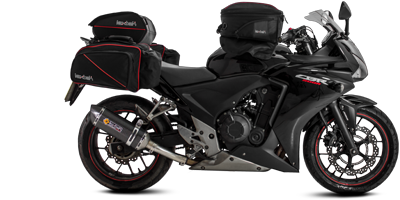 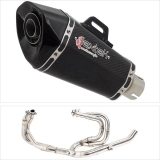 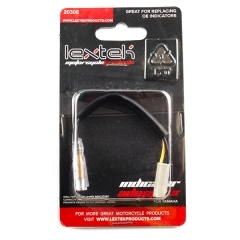 This is a universal product and is designed to fit most Motorcycles.